What are Temporary heras fence panels? Heras fencing also known as mesh fencing or temporary site fencing are made up from a metal tubed frame which is 3.5m in length and 2.0m high. The mesh of the heras panel provided by Fence Hire is specifically designed to conform to the Health and Safety Executive Guidelines GS7 (Relating to accidents to children on construction sites). 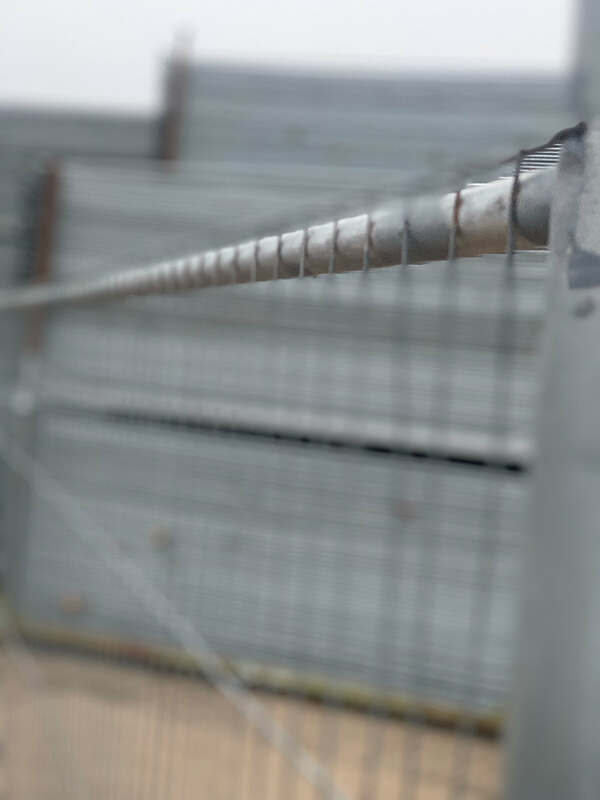 This means that the heras mesh is manufactured with vertical wires not exceeding 40mm spacing, in order to prevent anyone gaining a foothold to climb the temporary fence when in place. Heras fence panels comprise of several other parts such as rubber blocks and clips to make up sections, which can be assembled to form a number of perimeter shapes and sizes, depending on the need of the user. 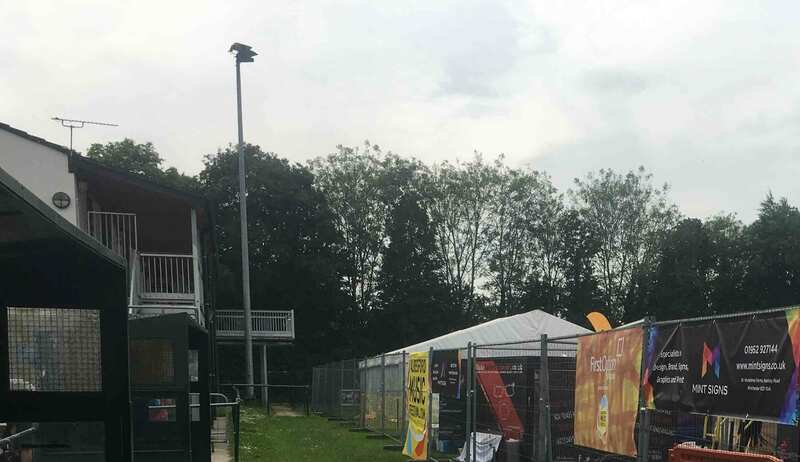 "Temporary Heras fencing is the quickest and cheapest way of securing your event boundary"
Why Hire Heras security fencing? Hiring temporary fencing for your event is ideal if you are looking to secure a temporary site perimeter. Heras fencing can be installed quickly on both firm and soft ground. 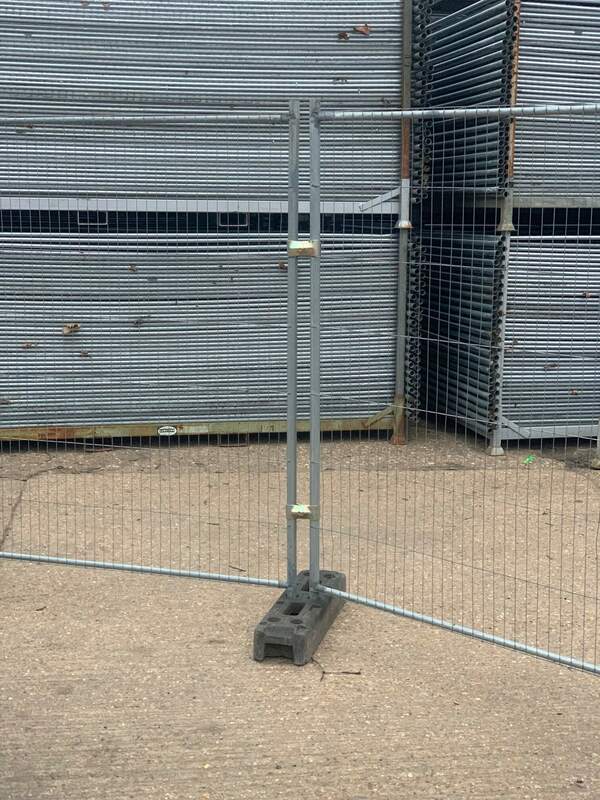 Temporary fencing around your site can boost security control and can also help with keeping the general public within a safe distance away whilst being able to continuing any temporary event build programme in safety. With almost 20km of identical event only heras fencing in stock, Fence Hire can cater for ball sizes. Since moving away from hiring temporary fencing to the construction industry in 2011, this has freed up valuable time to make sure our heras panels for hire go out in excellent and serviceable condition. 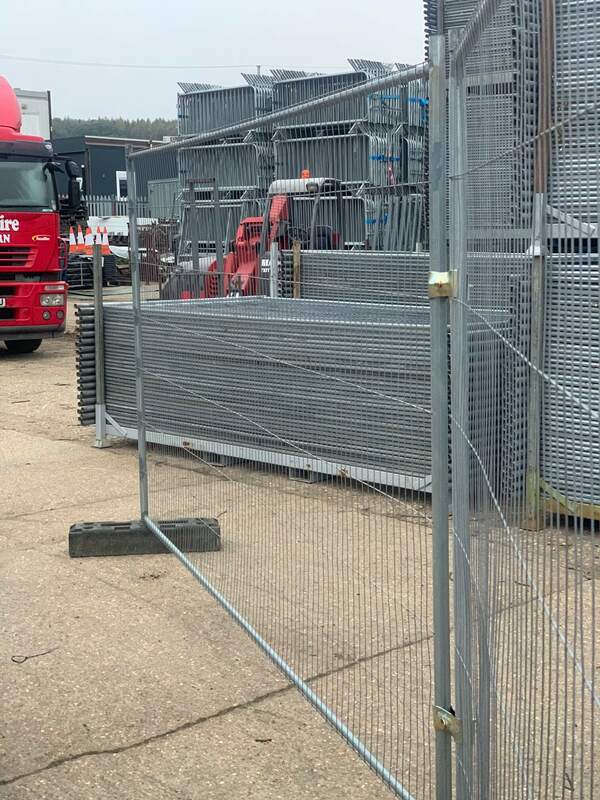 Investing in over 120+ temporary fencing stillages has allowed us to once again limit the damage and make distribution for site staff quicker and easier. The number of temporary fence panels hired for your event will always depend upon the area you need covered, however. On a single artic with a 45' trailer we can deliver 285 temporary fence panels to site in one go. That includes the feet and clips and any other accessories required. With our own lorry mounted forklift we are ready to assemble your event as soon as we arrive. There are a few services that Fence hire offer with all our temporary fencing services. The most popular and cost effective method is the full installation and dismantling service. Fence Hire employ fully trained staff to make fast and light work of securing your event space so you can continue your build in safety. There is also the opporunity to dry hire some or all of the equipment for your own site crew to install and dismantle ready for collection once the event is over. We beleive our temporary fencing is safer too. Included witb every heras panel is a heavy duty 24kg rubber foot that is also supplied with two heavy duty couplers. Competing services may only offer a light 18kg foot, and one coupler. The 24kg foot lends greater strength due to weight, and of course coupled twice with other temporary panels for a complete precise install. Temporary Vehicle Gates have two leaf's which are around 2.4m in width and gives an opening of around 4.8 metres. This is big enough for any large vehicle. The gates leafs have 2 rotating column's which are coupled to the heras panels. Heras Pedestrian Gates are 1.1m in width and include a locking bar. The gates are helpful for gaining a temporary path way into your event without breaking the perimeter fence. 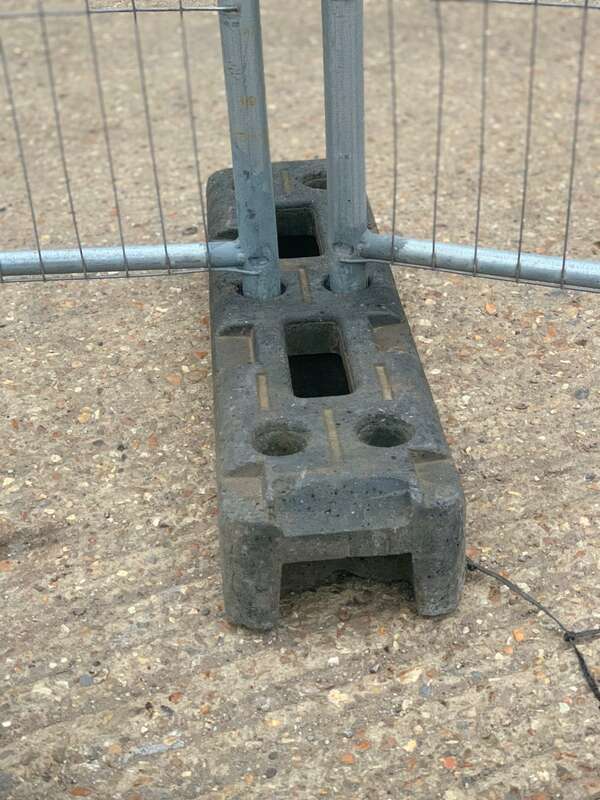 Temporary Anti-lifts links the bottom coupler to the block to stop the panel being lifted clean out of the block due to the fencing being sheeted with signs or privacy screening. Braces are an important part in securing any fence line with screening of signs. 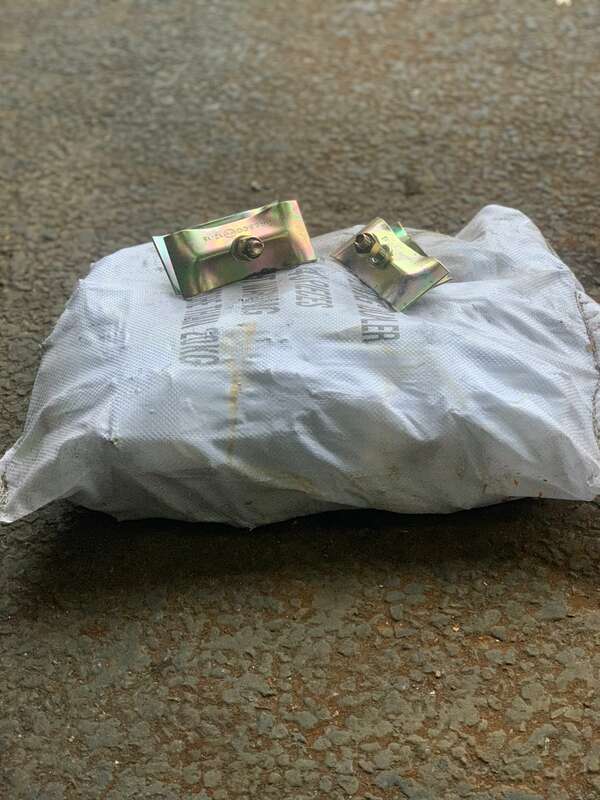 (Supplied every 5th where possible for normal runs with a heavy duty pin). Debris netting allows the wind to break through the screen but obscures view from a distance. Screening comes in white to stop any view into site. Supplied with anti-lifts and braces on every panel to make sure your fence lines are not blown away. Description: Pre-Galvanised ex-hire heras panel 3.5m in length by 2.0m high. Fully serviceable. All corners have been rewelded to add greater strength. 38mm end tubes and 25mm top and bottom tube. 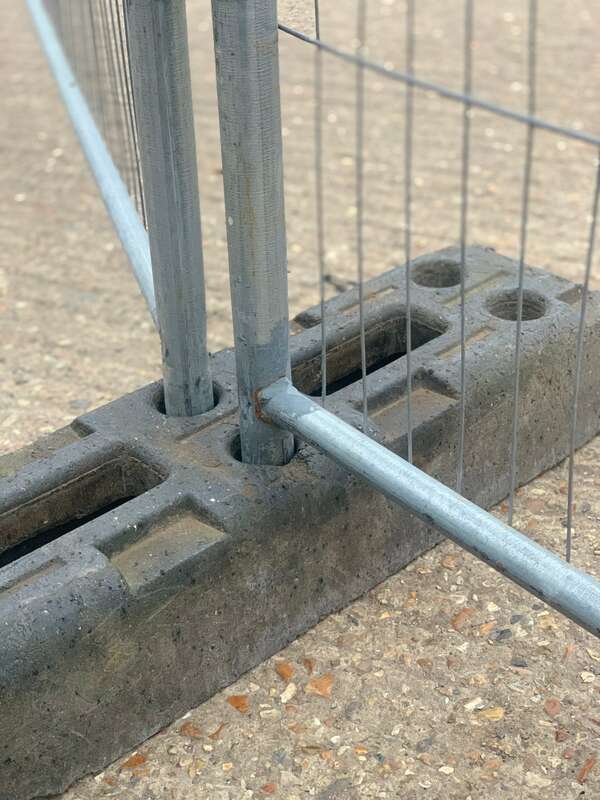 At Fence Hire Southern, you'll never complain about ill maintained temporary fencing. This is because we have a dedicated team of professionals to maintain our temporary fencing out on hire. Read on to find out more details. For events, you need to have crowd control barriers that are specific to your event's needs. 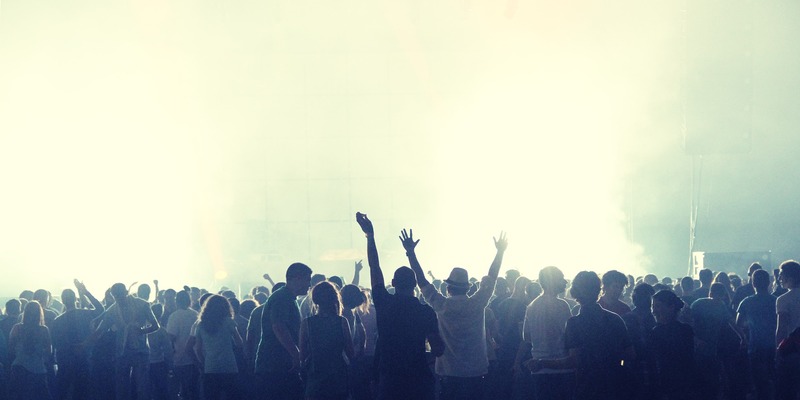 You need to manage crowd control in addition to back end preparation before the event happens. Read on to find out more.